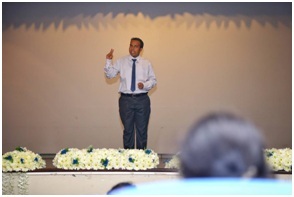 Grand Finale of the Orator of the year 2017 competition hosted by Faculty of Fishers and Marine Science and Technology was held at the auditorium of the faculty on 16th August 2017. 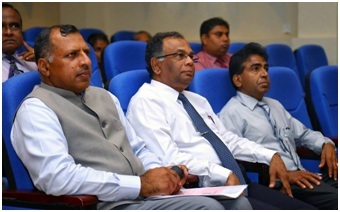 The chief guest of the event was Senior Professor GaminiSenanayake, the Vice Chancellor of the University of Ruhuna, while the Guest of Honor was Mr. Prem K. Nair, the Consul General of India, Hambanthota. 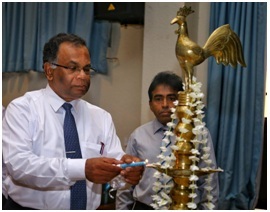 This year’s theme was ‘Unity in Diversity for a better tomorrow’. 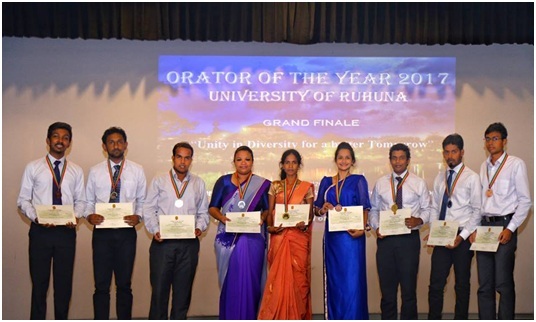 Mr Wimalarathna S.M.D.L.S, 2nd Year, Department of Civil and Environmental Engineering, Faculty of Engineering was adjudged the best orators in the Sinhalamedium at the grand finale of the Orator of the Year 2017 conducted by the University of Ruhuna . 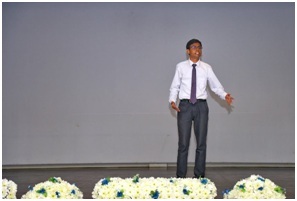 Second runner-up of the orator competition (Tamil medium) won by MrShankarnathSuthakaran, 3rd Year, Department of Electrical and Information Engineering, Faculty of Engineering.